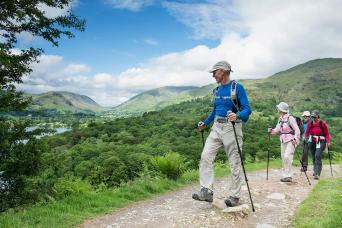 Hiking in the English Lake District and Cumbria allows you to experience peaceful valleys, exhilarating mountain peaks, and pristine lakes in the land of Wordsworth and Beatrix Potter. The Lake District is a region every walker should experience, made extra special by the traditional inns with their renowned hospitality. 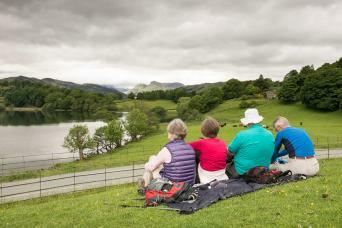 Our great value hiking trips include everything you need for the perfect Lake District walking experience, including hand-picked accommodation and detailed maps & guidebooks. 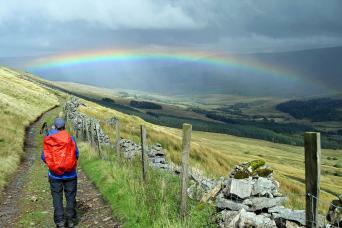 You can enjoy the Lake District as part of a longer trail like the Coast to Coast, or focus on the region itself with an itinerary such as the Lake District Trail. Let Macs Adventure take care of everything. Walk the Lake District staying in impressive hotels. 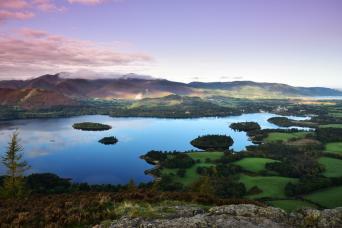 Follow the route from the shores of Lake Windermere through the rugged Central and Eastern Lakeland fells to the market town of Keswick. 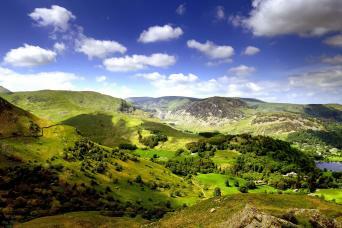 A circular walk that takes you deep into the heart of the English Lake District. Walk through peaceful valleys, navigate mountain passes and pass hidden tarns, with constant views of pristine lakes in the heart of the English Lake District. 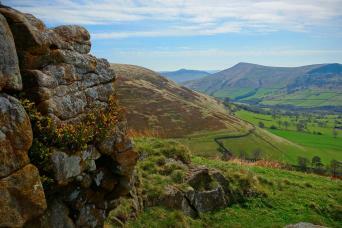 Walk the whole Pennine Way from Edale in the Peak District to Kirk Yetholm on the Scottish border. 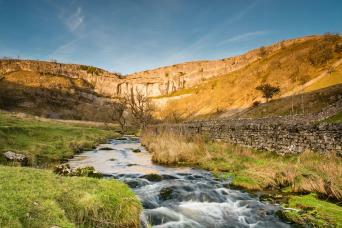 Walk the Pennine Way South through The Peak District to the Yorkshire Dales, from Edale to Horton-in-Ribblesdale. 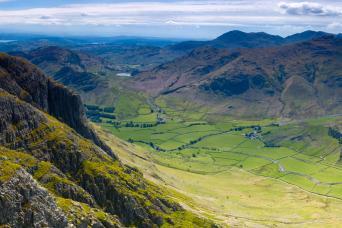 Experience the best of the English Lake District and Cumbria. 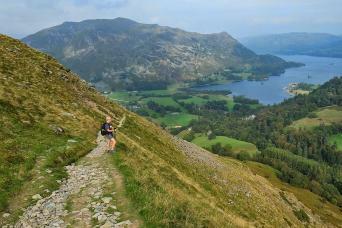 The Cumbria Way crosses the Lake District from South to North through the heart of the Lake District.